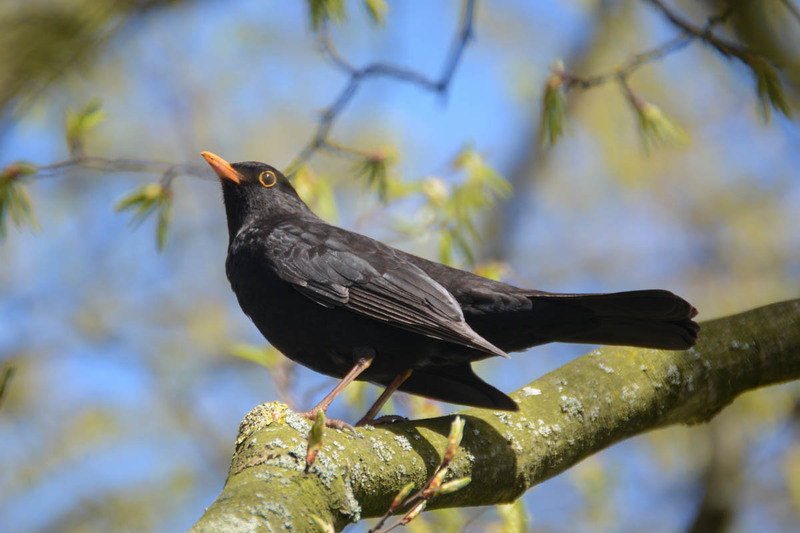 You can find Common Blackbirds everywhere in the city, but the photo in this post was taken in the nature. I came fairly close with my 70-300mm Tamron lens, but I cropped the image slightly to get even closer. The black feathering of these birds might be boring, but still they are very funny and cute birds, and also beautiful. Looks like my Common Blackbird category on the blog is starting to grow. If you are new to the blog, check out my other photos.